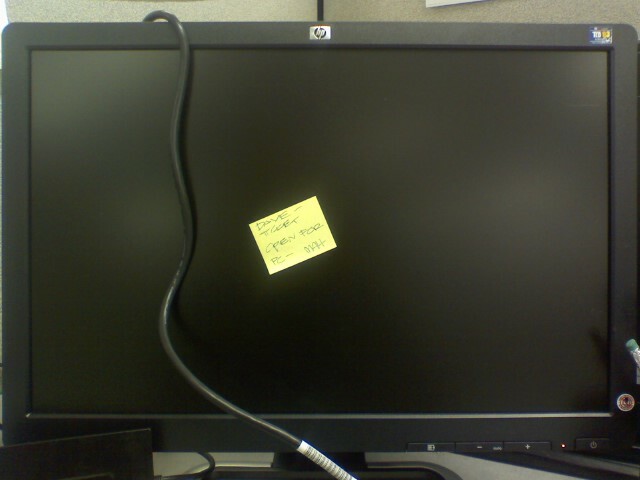 I come to work today and there’s a note on my PC telling me it’s down. I was not meant to have one at this lousy job. Also, Internet down at home so I’m disconnected from the world today unless my FiOS is up and going once I get home.